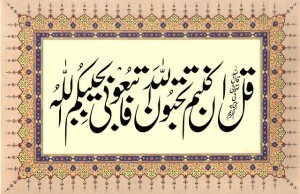 Respected readers are humbly requested to remember me and my family in their dua. This entry was posted in J. Rights on August 14, 2009 by 'abd.